IT'S A PARTY YOUR CHILDREN WILL LOVE. 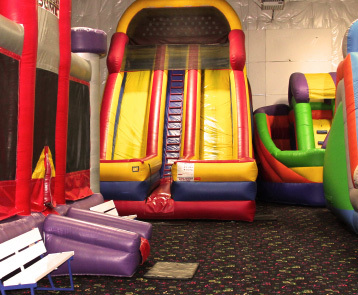 Kidz Bounce has a wide assortment of inflatable structures, for all age groups, in a safe, clean indoor environment. 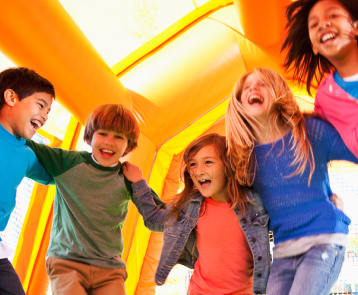 From giant slides to challenging obstacle courses, your kids will be guaranteed to go to bed on time. 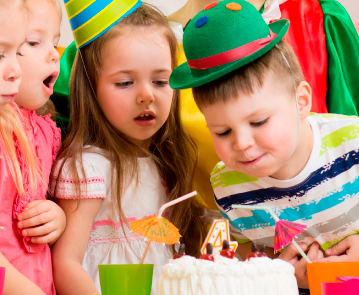 Whether it's a birthday party, youth group, or team event, we'll work with you to ensure you're impressed. Only 6 minutes from Issaquah and Sammamish, and 10 minutes from Bellevue.